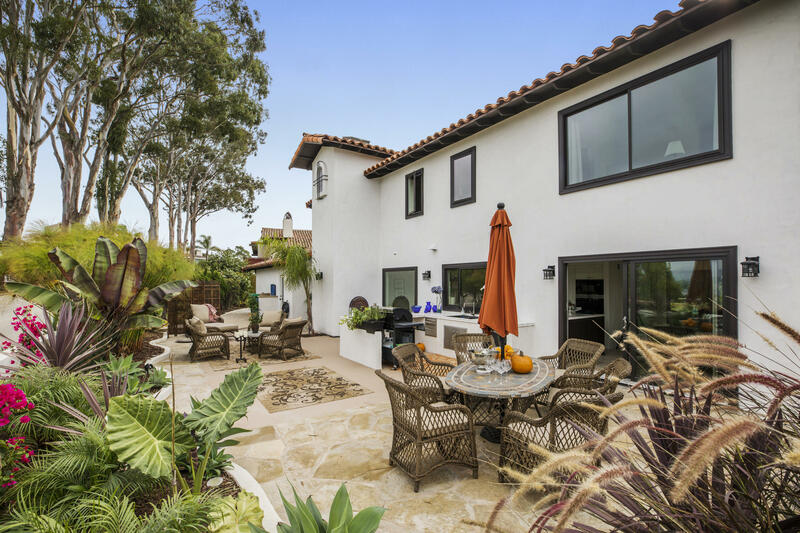 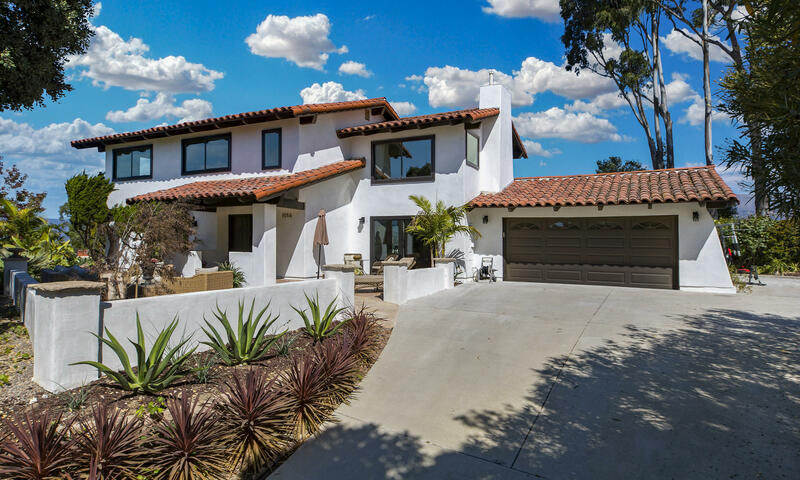 Located on a peaceful Alta Mesa cul-de-sac, this 4 bed and 2.5 bath Mediterranean home boasts over 2,400 sq. 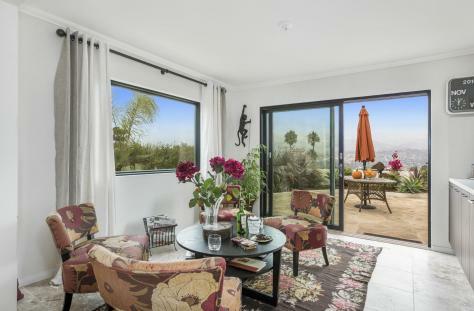 ft. of pristine living space. 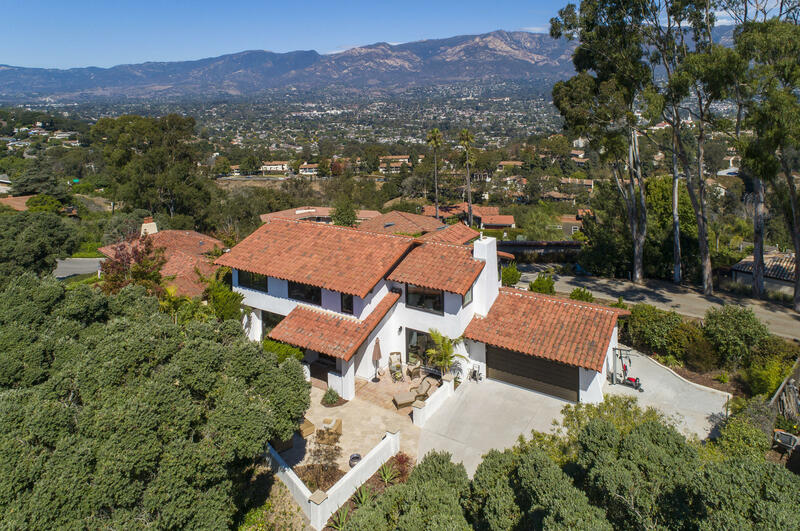 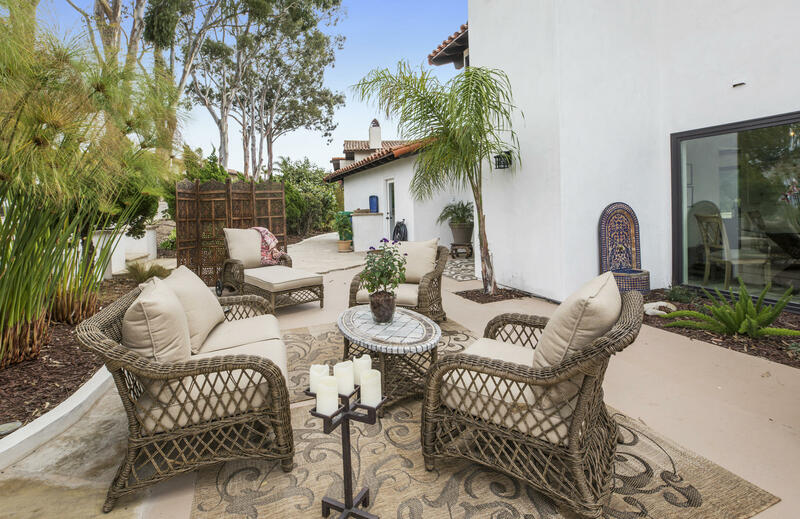 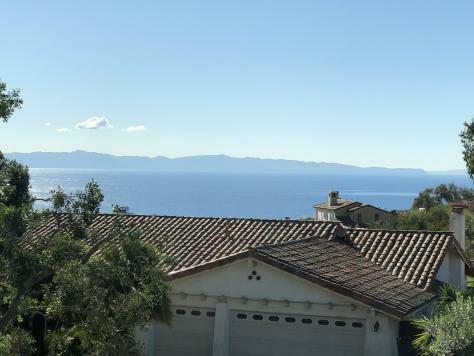 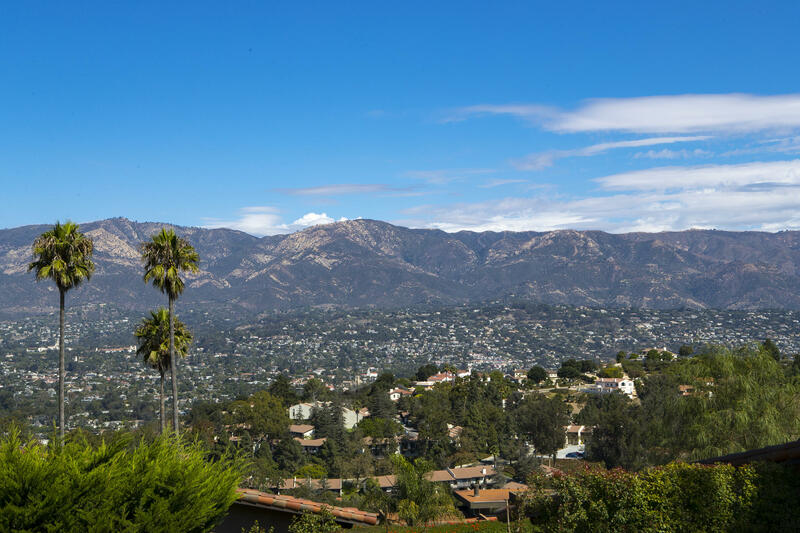 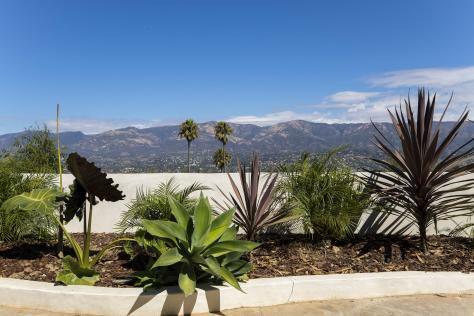 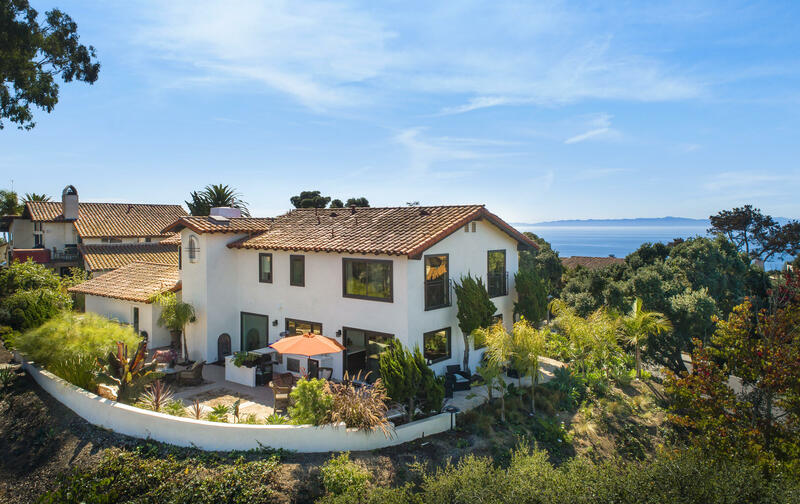 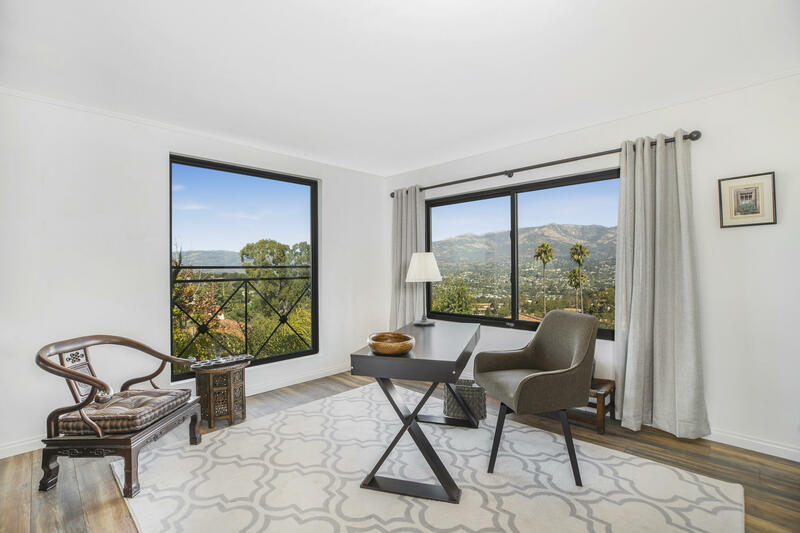 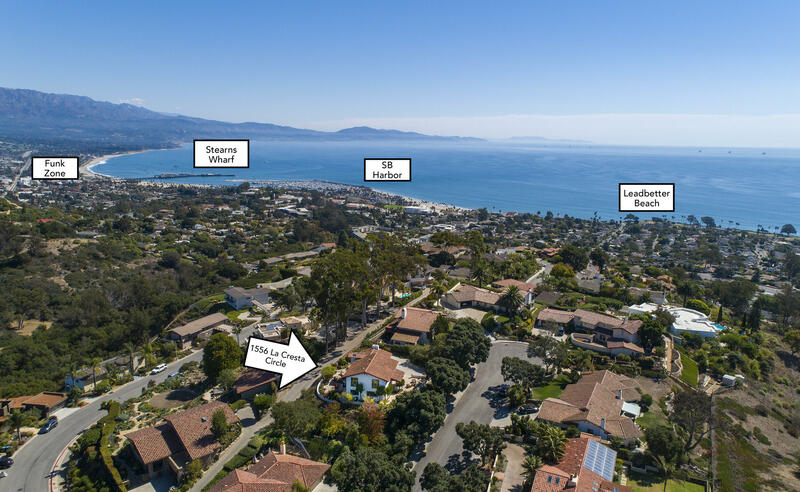 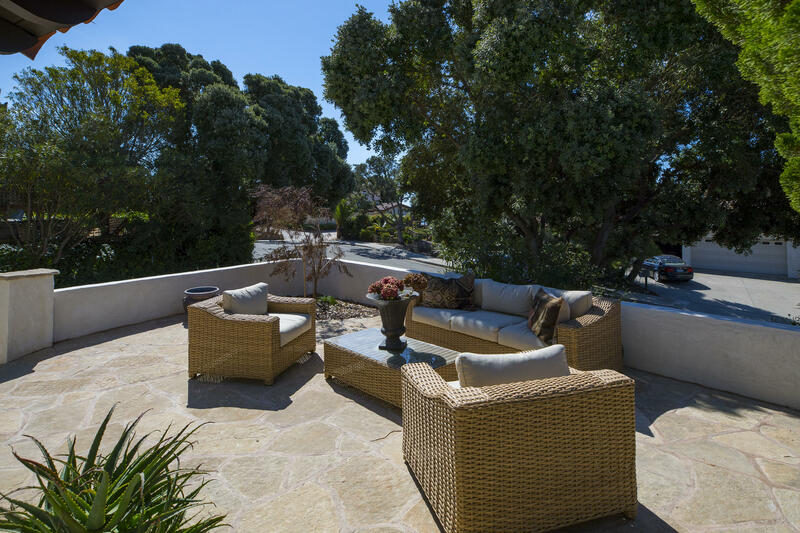 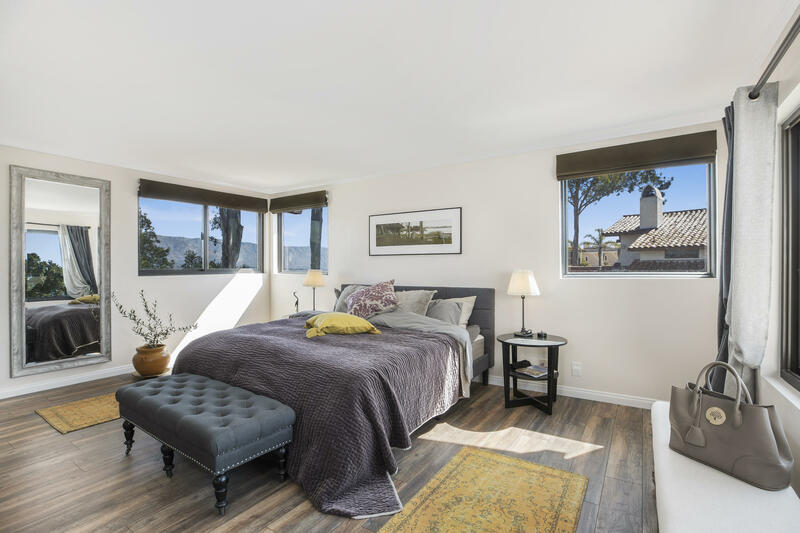 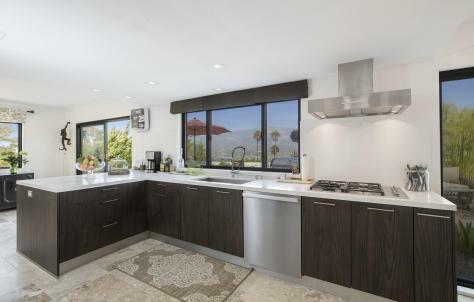 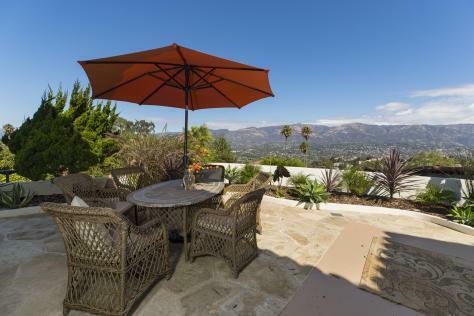 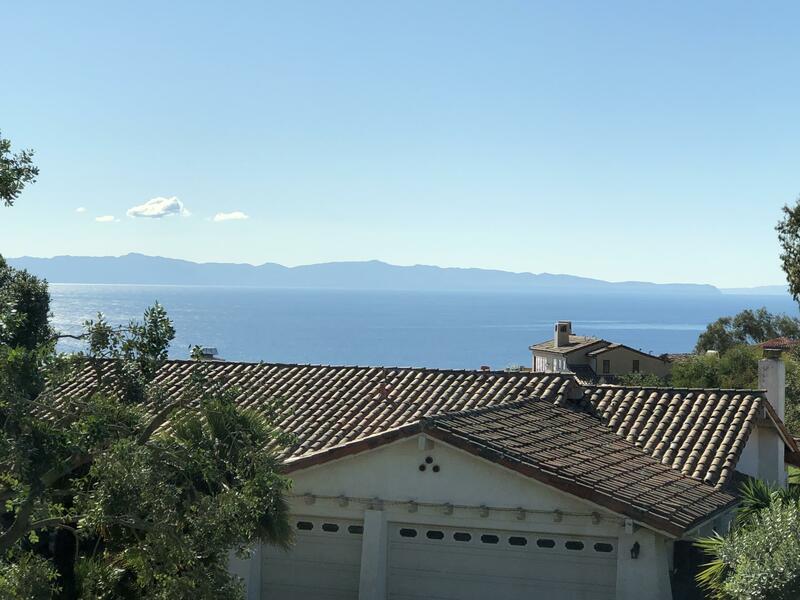 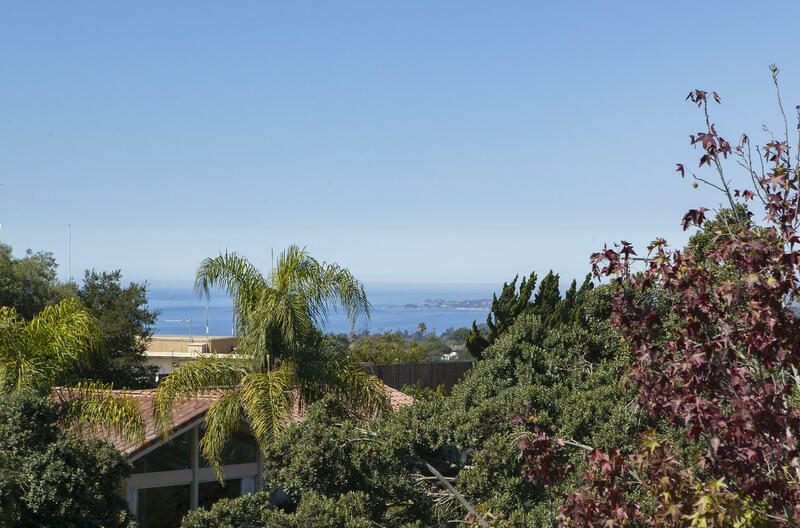 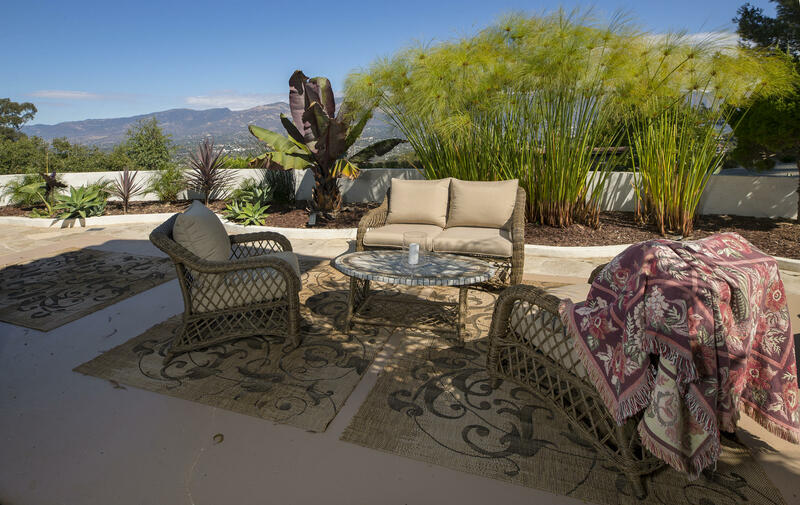 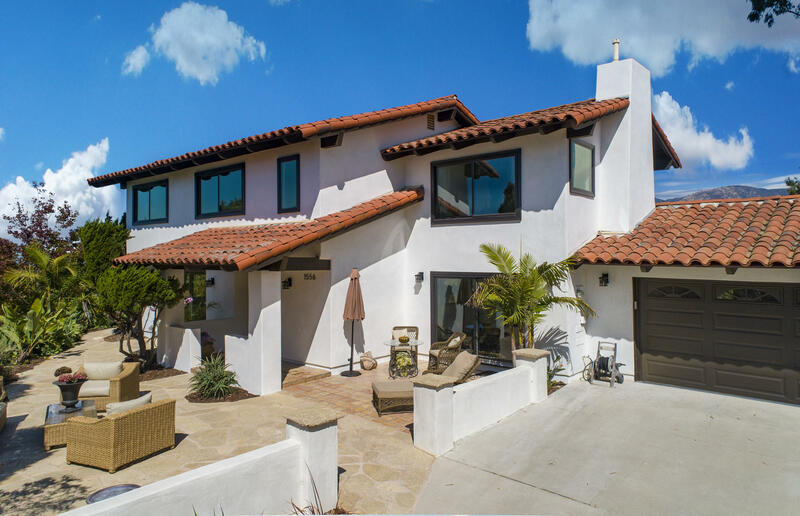 Enjoy commanding views of the Santa Ynez Mountains, downtown Santa Barbara, ocean, and islands! 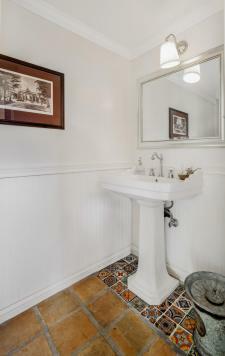 The owners tastefully renovated this home from 2017-2018. 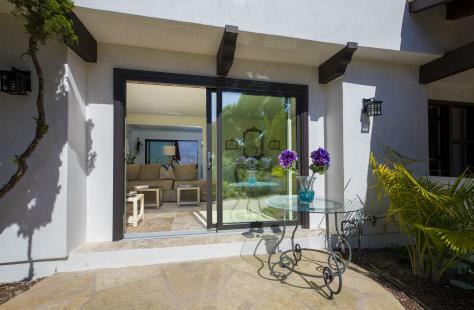 All new custom Andersen windows and sliding doors create an easy flow throughout the house and onto the surrounding flagstone patio with multiple sitting areas, an outdoor kitchen providing terrific entertainment possibilities, all situated behind a Mission finish stucco privacy wall and fresh landscaping. The seamless European-style kitchen features white gloss German cabinetry, Miele appliances, engineered Quartz counters, and stunning views. 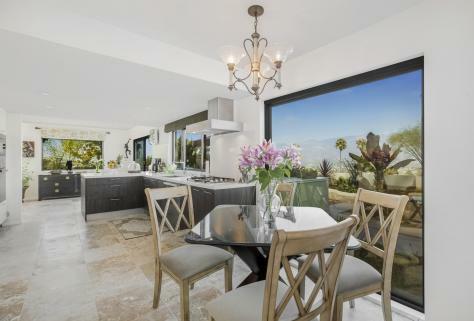 The downstairs consists of living room, dining area, kitchen, 1/2 bath, and den. 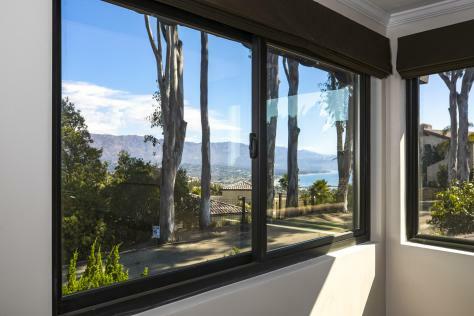 The upstairs master suite looks out over the Santa Barbara Harbor, with wood floor, blackout curtains, travertine bathroom with built-in vanity, gorgeous shower, and built-in closets. 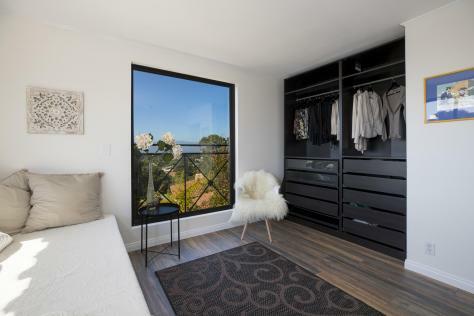 No stairs? No problem! 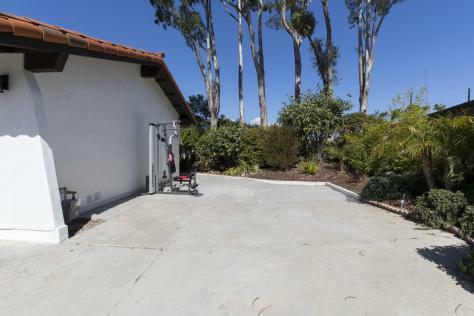 There is an easy-access elevator from the first level directly to the master. 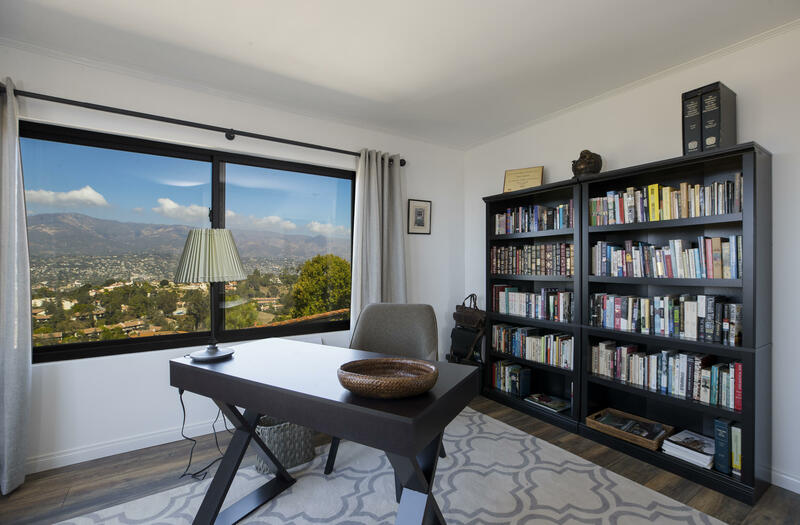 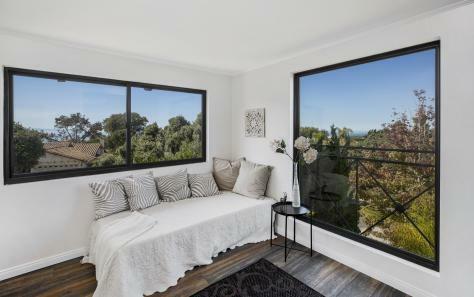 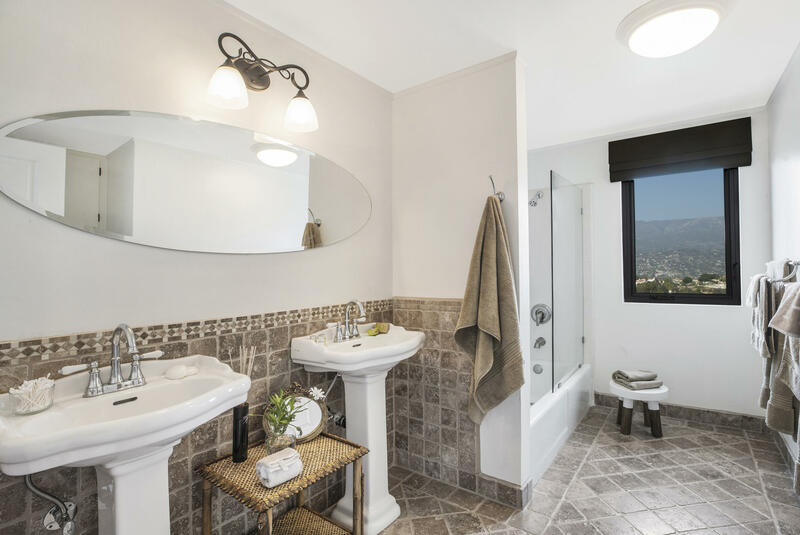 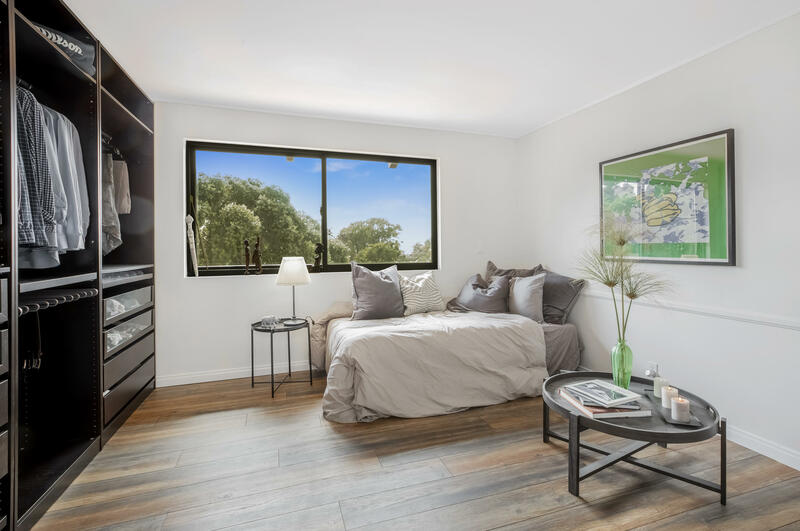 Three additional bedrooms and a hallway bath enjoy sweeping mountain, city, and ocean views. 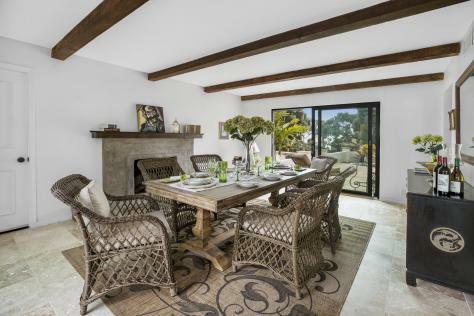 The flooring throughout is a perfect balance of travertine and wood. The laundry area is located in the 2-car garage, which has direct access into the home. 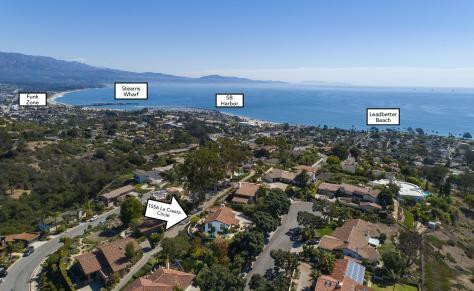 Located in the desirable Washington School District. This home is ready to be enjoyed! 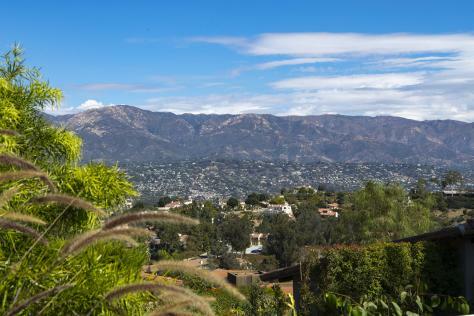 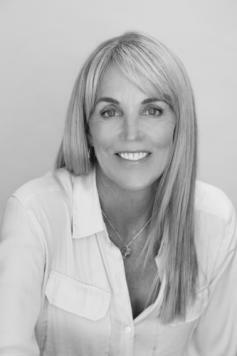 1556 La Cresta Circle, Santa Barbara, CA (Unbranded) from Mike Richardson, Realtors on Vimeo. 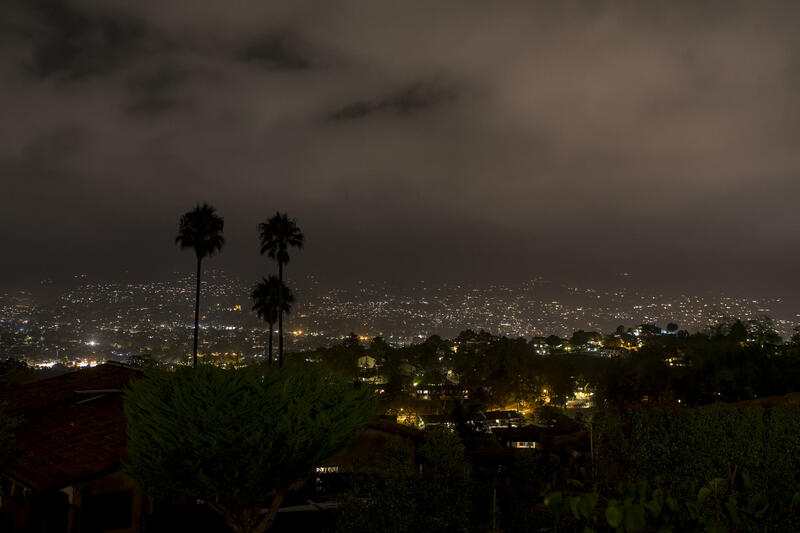 Lot Sq. 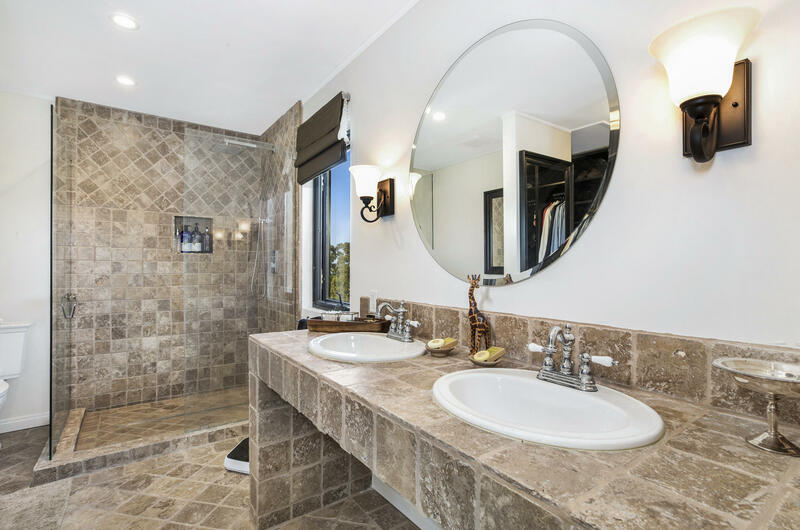 Ft.: 11,325 Sq.Ft.